The Samurai story is one of innovation, excellence and a quest for outstanding design. The Company was born from a passion for great kits. 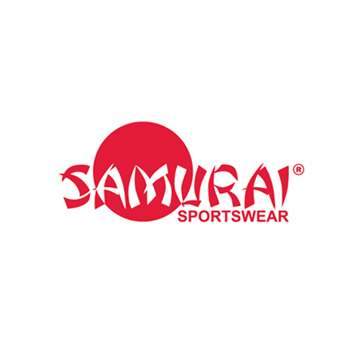 When our Managing Director Terry Sands set about finding kit for his Samurai International Rugby Sevens teams’ debut at the Amsterdam Sevens back in 1996 nothing he found matched his expectations, so he designed the kit himself and the Samurai Sportswear brand was born. 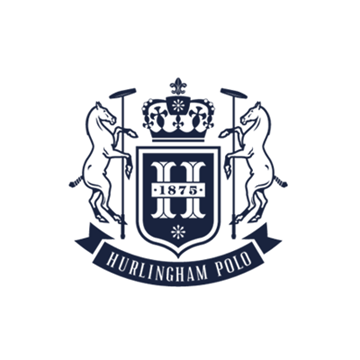 We specialise in the design and development of high performance, stylish teamwear. 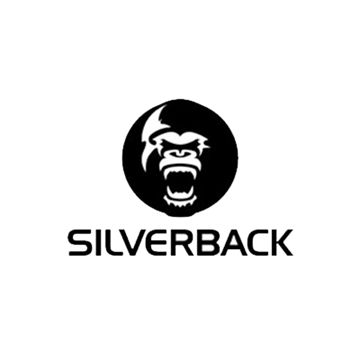 Silverback Sport is a UK based sports brand company. 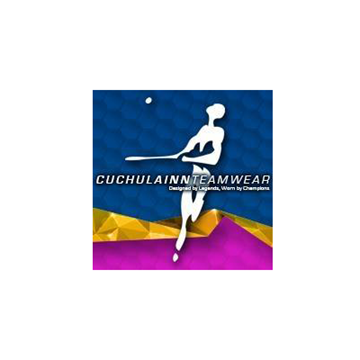 As successful sportsmen, we have been involved in the fundamentals of team wear requirements for many years, and we realise that the experience of purchasing team wear is often one that starts with the “Great Promise”, and then ends with the feeling of disappointment due to bad quality and poor service. TPR is a New Zealand owned and operated business offering local businesses the opportunity to custom design apparel and add value to their customers. Their kit, their way, locally. Every team, be it business, school or sports club represents as a team – united in their own story and identity, united by their own brand. Here at TPR we are all about giving you the tools and confidence to reach out to your local businesses, teams, clubs and schools and support them with custom made uniforms. We make it easy for you. Our goal is to give you the opportunity to grow and expand your business into the bespoke market. Supplier of Power Tools and Accessories to Trade and DIY. Toolden is one of the fastest growing suppliers of Power Tools & Accessories in the UK. 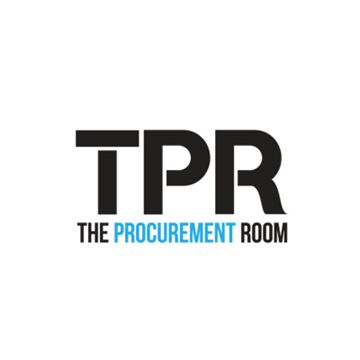 Founded by a team with over 50 years experience in the industry, our objective is to provide cost effective solutions with efficient delivery ensuring the best shopping experience for all of our customers. We work in partnership with all major manufacturers in order to bring you the best quality tools available in the UK. Honour Caps fine sporting establishments including Liverpool FC, ECB Cricket and the Scotland Football Team. 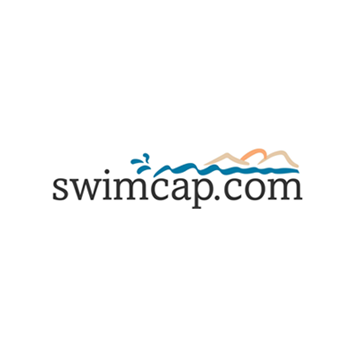 We produce single caps for the general public and deal in larger quantities for corporate clients. Over the years our family have produced garments for some of the largest companies in the world and we are privileged to count Coca-Cola, Ford, Goodyear and Jaguar as clients. 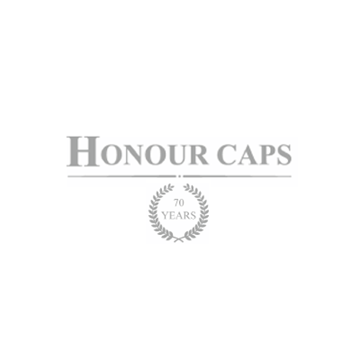 We have produced commemorative Honour Caps for all occasions from sporting achievements through to University Graduation. 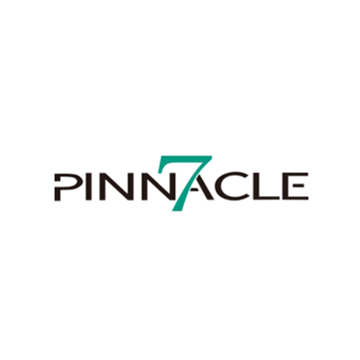 Pinnacle 7 is a highly specialised company in the manufacturing of custom made sportswear apparel within the Australian market. In 2011 Alicia Luo opened up her own manufacturing plant in Zhongshan, China before migrating with her family to Australia in 2012. Alicia immediately opened up an office in Melbourne with a customer service team to provide technical support in the development, manufacturing, and delivery to our wholesale customers. Founded in 1975. 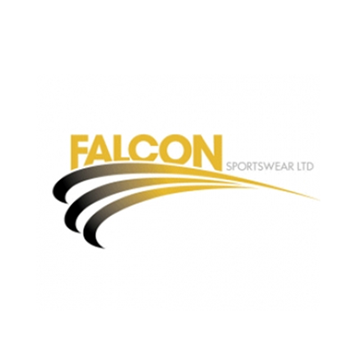 Falcon Sportswear Ltd has over 30 years experience offering an unrivalled wealth of expertise within the field of sporting apparel. We carry a substantial stock of product, ensuring our products are available for despatch direct from our warehouse to you the retail customer. With nationwide coverage, an ever developing range and an ability to meet the majority of our unique customer needs, we can offer the speed and flexibility to meet your ever changing requirements. In addition to our product offering, we can provide a comprehensive embroidery, printing and numbering service. Nowadays, individuality is ever more important. With this in mind, our garments can be tailored to your specific needs. We Make Sportswear For Any Sport Spall is the one stop shop, we also manufacture other sportswear i.e. Baseball, Boxing, Cheerleading, Dancewear, Darts, Ice Hockey, Lacrosse, Motorsport, Racket, Rowing, Softball and more. Contact our sales department for more information.